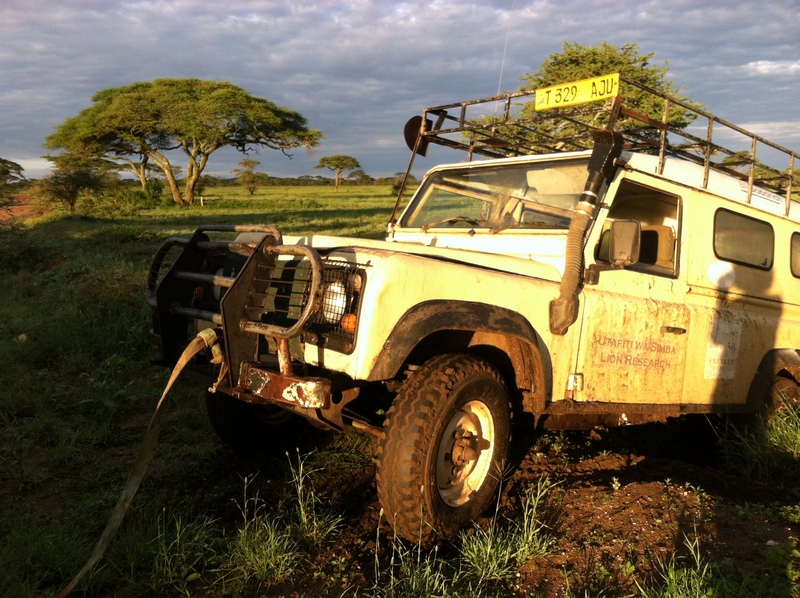 Love the posts from Meredith and all things Serengeti. Glad you had had the snack after your rescue and not the lion! Haha, it can always be worse, right! Great story, Meredith! Thanks for writing. That was totally a crazy story about the lion. You must have been very scared. Hi Sorin! It was certainly quite the experience. It’s good to be reminded every once in a while that we have to respect these creatures as wild animals. I definitely felt a lot safer back inside my car! Whaaat! No way, this is awesome! So glad to hear from you 🙂 It would have been a long and miserable day if you guys hadn’t come along, Lion Project is in your debt! Glad you’re getting the full Serengeti experience! 🙂 The lion must have made your day.